The reader experiences this story through the eyes of furry-four-legged Enzo, who has his dog-perspective on everything. It’s easy to feel joyed or saddened by the book, often both at the same time. The book isn’t ‘high’ or ‘deep’ on literature or meaning, but don’t let that stop you. It’s a fun and light book that uses the principles of racing as a recurring metaphor of overcoming obstacles in life. 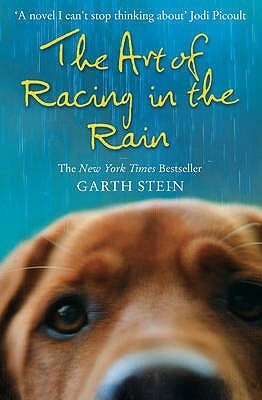 First and foremost, books are meant to take us places, and The Art of Racing in the Rain does that with wonders.